Below is an individual event view, which allows you to see full details and occurrences for the given event. Jan-Ru Wan's exhibition "Observing the Inner Voice" examines the connections between art, religion and spirituality. She stated, "Your culture is imprinted in your mind, and this imprint determines how you perceive things. Through perception, this imprint evolves in every second and every place, refining itself to produce a new experience, and ultimately a new culture. Born in Taiwan, but educated in the United States, I have observed differences between the two places in terms of art, philosophy, politics, religion, and society, but I have come to understand that the basic human desires and needs do not drastically differ. These commonalities drive my research and my work." 4:30-5:15 Lecture by Jan-Ru Wan on the connections that religion and spirituality play in her art. This lecture has limited seating and is held in Gaddy-Hamrick Lecture Hall 137. 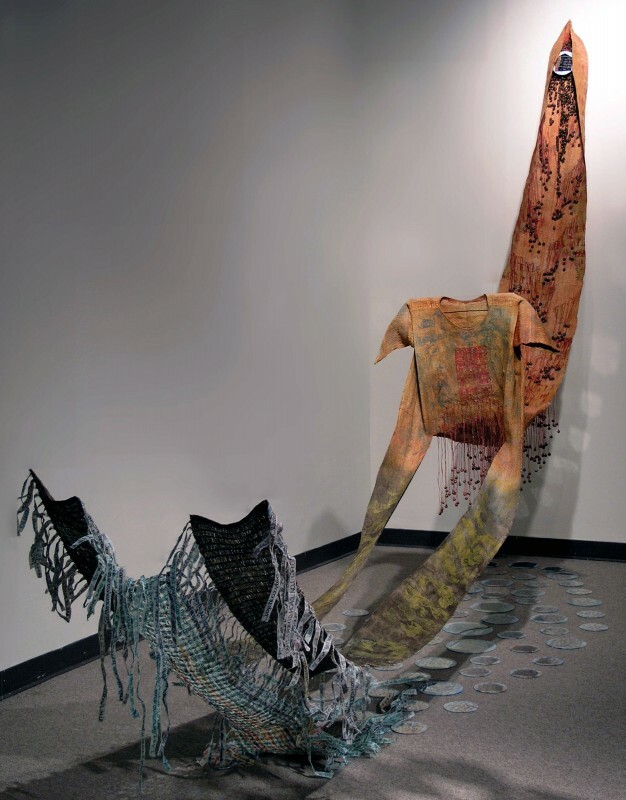 5:15-6:30 Artist Reception & Informal Gallery Talk with the artist on artwork curated for "Observing the Inner Voice". Held in Gaddy-Hamrick Weems Gallery. The Mercer-Kesler Lecture is an annual lecture sponsored this year by Meredith’s Art Department.This lecture series is made possible thanks to the generous support of the Mercer-Kesler Fund and the Mary Stowe Gullick Fund.